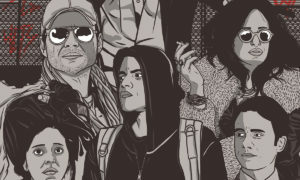 This article is for those viewers who have seen the entire Season 1 of Mr Robot, be ready for some highly shocking and intriguing theories. 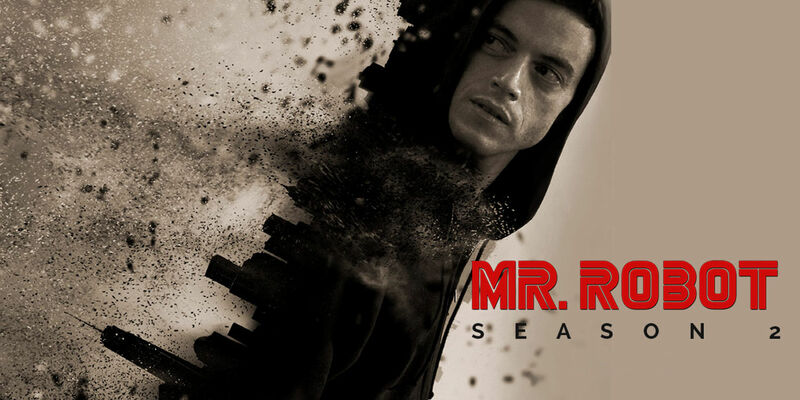 We know you are super excited for season 2 of Mr Robot to air; which is just two weeks away! This article will help you brush up on the happenings of season 1 where you can decipher the reality behind Elliot’s complex brain. We have already got many shocks when we found that Mr Robot is Elliott’s father, add to that his father being a figment of his imagination since his death and Darlene being his sister. We might have been shown the reality of these characters, but do we really know the real meaning and existence of the ‘many other’ characters shown in the series? You would be like, what’s new in that? That guy is damn weird, he has to be a bipolar or something. Well, this theory suggests he is a patient suffering from Multiple Personality Disorder and lives three personalities; the three being shy Elliot Anderson, hacker Mr Robot and the guy who wants it all Tyrell Wellick! Yes, his third personality is of Tyrell, his badass alter ego. There are so many clues that prove the same, the first being Elliott recoiling from every person’s touch except Tyrell’s. In one of the scenes Tyrell says to Elliot: “We’re the same”; and Elliot’s subconscious saying “I was only born a month ago”. And how can we miss Elliot waking up in Tyrell’s car after his massive blackout, and Tyrell’s sudden disappearance post the hack. Mr Robot also refuses to tell Elliot where Tyrell is (or if he’s alive). The scene in the finale between Elliot and Tyrell’s wife Joanna has a creepy undercurrent. It starts off with her turning towards him and acting as though she doesn’t know him at all and slowly shifts base to knowing him. She also says to him, in Danish, “If you’ve done something to him, I will kill you.” Why would she threaten him in Danish unless she knows he understands the language? The whole exchange also works if Elliot is Tyrell’s alter ego and Joanna speaks to him knowing exactly that. There was also her instruction to him two episodes earlier to “not unravel”. Seeing the chemistry between these two characters, we can be sure that Joanna understands his disorder. Other than Elliot we have only been introduced to Tyrell’s inside world, we understand his psychological profile. But after all these explanations, what about people interacting with Tyrell and Elliot as separate entities? 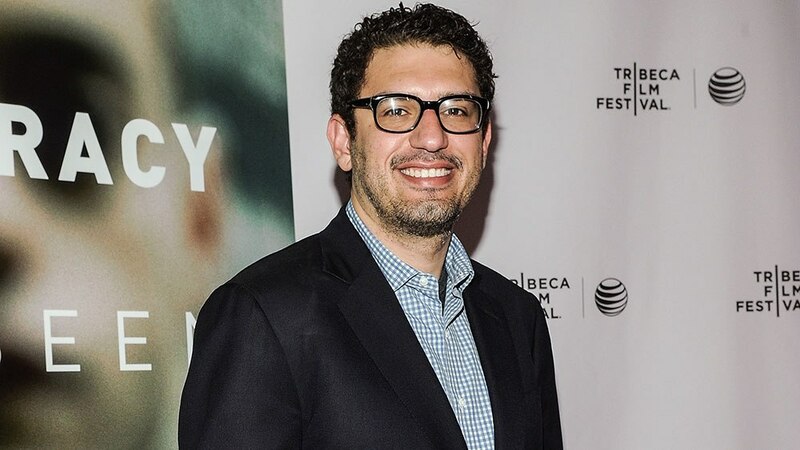 But you never know, Sam Esmail can pull anything off. Seeing White Rose in the post-credits scene of Season 1’s finale was a shocker in its truest sense. Introduced as a transgender hacker who wants to destroy E Corp and then being seen smartly dressed and conversing with E Corp’s Chief Executive Phillip Price like long lost friends was kind of confusing. 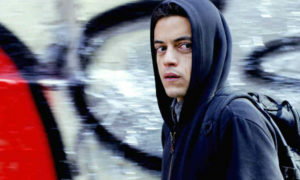 Creator Sam Esmail said that scene was designed to remind audiences of something larger at play and the bigwigs or the society players planning something way bigger than Elliot’s goals. How White Rose fits into that picture is one of the most pressing questions which would be answered in season 2. We were bluntly shown how Darlene is Elliot’s sister when he tried to kiss her. But if she really is his sister, why wasn’t she there with the family during the Times Square scene? In many of the photos of Elliot’s childhood, Darlene is not a part of many of them. Esmail has said that there’s a reason that Darlene isn’t in the Times Square vision — we just don’t know what that is yet. The sub-heading would make it too extreme. But it’s too accurate to miss. 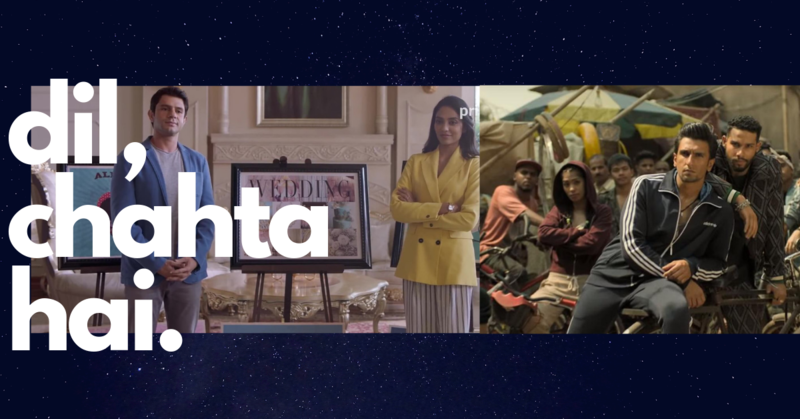 There’s a line in the finale about a massive Ashley Madison hack — this was written months before tens of millions of cheaters were exposed in real life! Ofcourse that doesn’t make Esmail a clairvoyant, he mainly has the superior talent of understanding the moods and challenges of today’s society and predicting the eerie future instances that can take place. 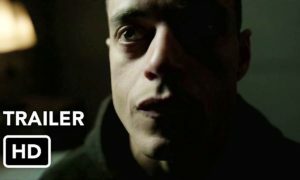 Mr Robot Season 2 releases on July 13th on Network USA, try not to get hacked!